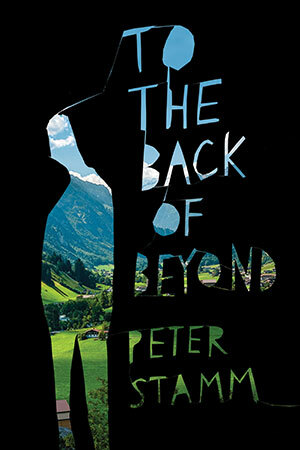 Peter Stamm’s To the Back of Beyond (not a literal translation of Weit uber das Land but an astute appropriation of the common English phrase denoting a distant but vague destination by Stamm’s usual translator Michael Hofmann) tells the story of Thomas and Astrid, a married couple with two children (Konrad and Ella) who are separated when Thomas leaves one night. Rather than focus on Astrid or on Thomas, Stamm details the experience of both in alternating sections, revealing that his interest lies not in Thomas’ desertion or in Astrid’s survival but in the relationship itself . In the novel’s middle section Astrid attempts to find Thomas, both on her own and with the help of the police; his use of their credit card in a shop selling outdoor clothes and equipment allows her to get close to him but he has already headed into the mountains. Here, Stamm uses elements of the thriller, ending one section with Thomas falling (“For a moment he had the sensation of flying”) and the next with the police appearing at Astrid’s door to tell her, “We’ve found him.” In fact, the police have found evidence suggesting Thomas has fallen to his death. Her routine, too, has been disrupted, a disruption that by the novel’s end we are encouraged to see differently, not as a rejection but as an affirmation. 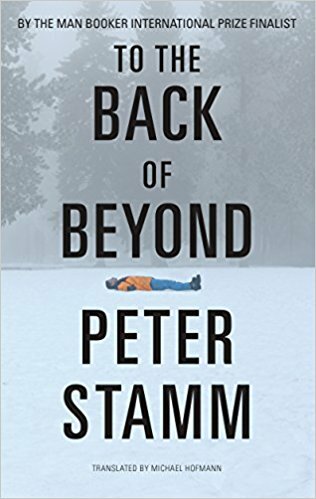 Though To the Back of Beyond is about separation, it is, above all, a love story, Stamm, as so often, turning the ordinary into the extraordinary, and back again. 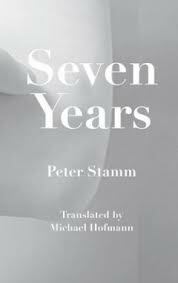 Having read Peter Stamm’s last three books to be published in English (Seven Years, We’re Flying and All Days Are Night) the time had come to delve into his back catalogue (Stamm has been well served over the years by his translator Michael Hofmann). 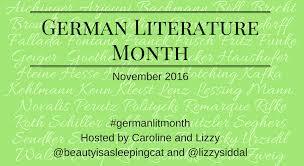 Fellow Stamm fan Tony Malone recommended Unformed Landscape as a good place to start, and German Literature Month seemed a good time to read it. It is at this point that Kathrine decides to become responsible for her own life, leaving her village, her job and her son, and setting out to find Christian in Aarhus. This may be the first time she has seized control of her destiny in such a way, but this does not man she has transformed into a different person overnight; the haphazard still plays a large part in her life. She stays with the sea captain who took her across the Arctic Circle for a few days, and when she reaches Aarhus Christian is not there; neither is she entirely clear why she wishes to see him, except that he represents a chance of escape she didn’t take. The novel questions how far Kathrine can take control of her own life. She represents the many people who remain largely where they were born, not because they choose to stay there but because they do not choose to move away. She is aware she is not entirely happy, and is not afraid to walk away from that unhappiness, but is less certain about where to walk towards. She searches for the (male) catalyst which will transform her life only to be disappointed, but not disheartened. This makes Unformed Landscape an unusual novel: Kathrine is neither powerless in face of its plot, nor the power behind it. Like most people, her life is a confused combination of choices and chance. It is this that gives the novel both its depth and its resonance; her very ordinariness makes her extraordinary. 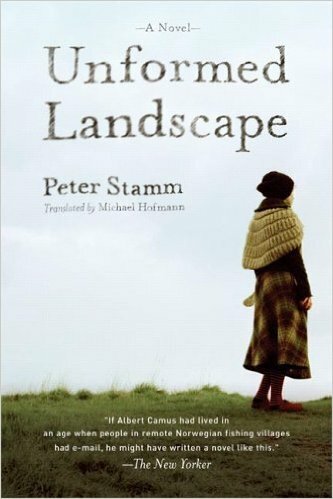 It is certainly the best of Stamm’s novels that I have read so far. You are currently browsing the archives for the Peter Stamm category.